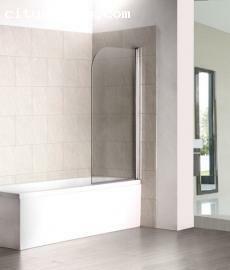 When using Shower Doors Online, it is possible to know set measurements of the current bathroom. 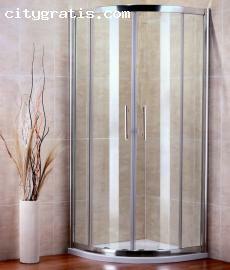 This way, Shower Doors Online can provide services for what is going to fit into the open space. All of this should go a long way in finding the right bathroom suite material.